Chile has made significant progress in relation to respect for and protection of human rights since the end of the Pinochet dictatorship and it is one of the South-American countries which has had success in bringging those responsible for the attrocities perpetrated during the dictatorship to justice. Despite of all the developments, HRDs still face police abuses, with demonstrations and street protests being violently repressed several times. 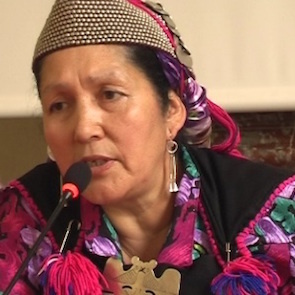 One group of HRDs representing a marginalised community that continue to face difficulties are indigenous HRDs, notably from the Mapuche people, who were criminalised on several occasions on the grounds of the Chilean Anti-terrorist Act. In 2010, the crisis reached a peak when images surfaced of police violence against the Rapa Nui people of Easter Island, and the Inter-American Commission on Human Rights (IACHR) granted precautionary measures to this indigenous community. 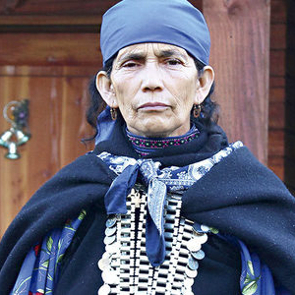 Human rights defenders representing Mapuche individuals in criminal proceedings or accompanying victims and family members have been subjected to judicial harassment, illegal interception of communications, and other acts of intimidation. Another legislation that has raised concerns among the HRDs is a Decree that gives local and national authorities the power to authorise demonstrations, which are often denied at politicians' discretion.